Norway's offshore watchdog the Petroleum Safety Authority (PSA) said it has carried out an audit of Equinor and the fabrication of the subsea Christmas tree for the Snorre expansion project. The objective of the February audit was to ensure that fabrication of the subsea Christmas tree for the Snorre expansion project complied with the company’s own requirements and requirements in the regulations, PSA said. A sub-goal was to follow up how the project is undertaking its supervisory duty in respect of its supplier, TechnipFMC. PSA siad it did not identify any non-conformities during the audit, but observed two areas with potential for improvement related to follow-up of suppliers and qualification of materials. PSA said it has asked Equinor for feedback by April 11. 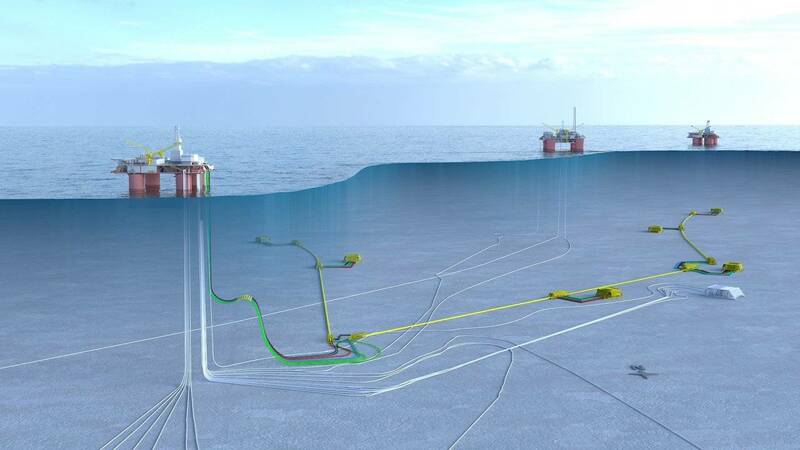 The NOK 19 billion Snorre expansion project involves a large scale subsea development, upgrading of the Snorre A installation, increased gas injection and gas import for injection. Scheduled to start production in 2021, the Snorre expansion project will increase recovery from the field by almost 200 million barrels and extend the field life beyond 2040.